How much is Willie Edwards worth in 2018? His Age, Height Wiki-Bio. Since its release in 2010, History’s Swamp People has remained a fan favorite. Maybe it’s the thrill of watching hunters risk their lives to capture alligators. The series, which currently has nine seasons, was at first only set in the swamps of the Atchafalaya River Basin. However, as the show continued, gator hunters from other swamplands of Louisiana and Texas as well started being featured. Other changes included discontinuing some cast members and introducing others. Among the original cast members that are still on the show is Willie Edwards. Willie hails from the Bayou Sorrel. In earlier seasons he was seen hunting in the company of his parents. However, they got discontinued from the show starting season 7. Willie now hunts gators alone but makes loading giant alligators on a boat alone look so effortless!! Willie Edwards net worth 2018. Willie Edwards makes his livelihood off the bayous and waterways of South Louisiana. He’s not only a hunter but a commercial fisherman as well. When the alligator season ends, Willie hunts other animals like wild boar and deer. He also catches crawfish, bullfrogs, and other species of fish. His TV career began in 2010 on the first episode of season 1 Swamp People. Only he and three of his co-stars have featured on all of the show’s nine seasons. Willie and his father, Junior, are also hired to appear in events. Booking services are available on their Facebook page and website. Willie’s total annual income from Swamp People, hunting gators, commercialized fishing, and other side gigs is yet to be confirmed. However, owing to his various sources of income, several publications have Willie Edwards’ net worth as $500,000. 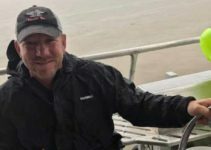 READ MORE: Swamp People Troy Landry Net Worth in 2018. Wife, Age, Children in wiki bio. Just as much as Willie Edwards loves to live off the swamplands, he loves privacy. In fact, his only online activity is on a Facebook page he runs with his father. Willie hasn’t included his birthday on any platform nor mentioned his age anywhere. Some websites have a ‘November 13, 1932’ listed as his birthdate. But that is not only impossible but also a mistaken identity. That birthdate belongs to a Willie Edwards Jr., an African American that died gruesomely in 1957. Willie Edwards was born William Edwards to Junior Edwards and Theresa Edwards. He has a younger brother called Randy Edwards. His parents and brother starred in Swamp People from season 1-6. When Willie was young, he broke one of his front teeth playing blindfolded in the house. An office assistant at Robinson Dental Group saw his gap-toothed smile on TV and reached out to Willie offering free dental treatment. Willie accepted the offer and got himself a new smile, with a full set of teeth. Willie’s education background is not known. Career-wise he took up his father’s crafts of fishing and hunting. Willie is married to Sherrie Edwards with whom they have three kids. A daughter, Michaella and two sons, Landon and William IV. 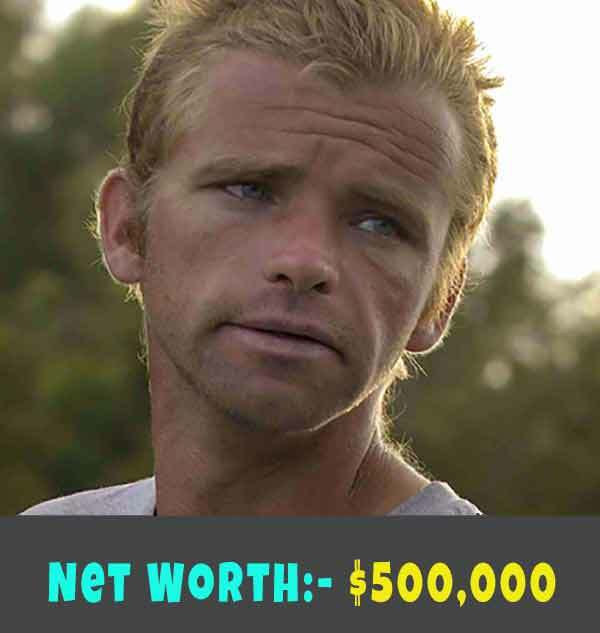 Swamp People Troy Landry Net Worth in 2018. Wife, Age, Children in wiki bio. 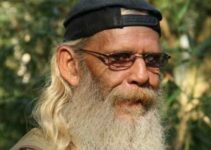 Swamp People Cast Glenn Guist net worth, Wife, Age in wiki bio. 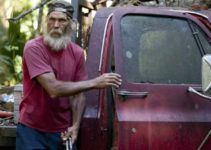 How did Swamp People Mitchell Guist die? Know his family.